"The Dawg House" is your inside look at the NFL's Cleveland Browns. Host Andy McNamara and Browns Insider Matt Florjancic bring you all the hottest topics from northeast Ohio. Post NFL Combine edition of "The Dawg House"
AFC/NFC Championship recap - "The Dawg House"
Browns NEW coaching staff review - "The Dawg House"
New Browns Head Coach! - "The Dawg House"
"The Dawg House" is an insider podcast to the NFL's Cleveland Browns. Host Andy McNamara and Browns Insider from WKYC Sports in Cleveland, Matt Florjancic, debate the latest topics and storylines from around the Cleveland Browns. 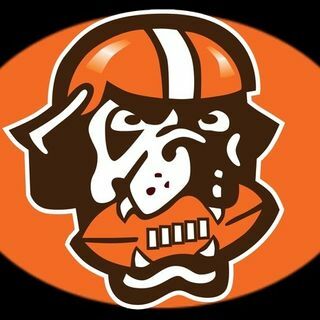 A big part of the show is fan interaction in 'The Bark Off' so let your voice be ... See More heard dawg pound!